With January over, which seemed like the longest month ever by the way, 2018 is well and truly underway and with the new year comes the new fashion season. Below are my four favourite trends of Spring/Summer 2018 and some pieces I am loving right now! 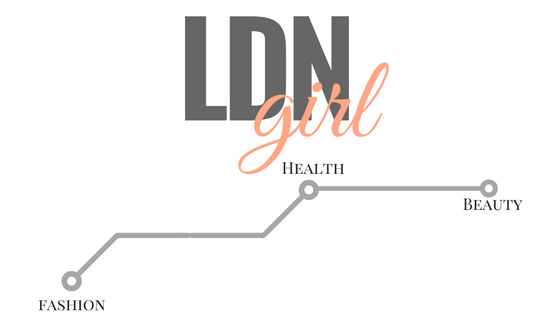 LDNgirl says… Polka dots don’t have to be monochrome! Pastels are a softer way to wear and look great with white bottoms. Or double up and team with the matching skirt..
Styling Tip– Layer a black lace bralet underneath! Head-to-toe ice-cream pastels for the win! Ldngirl says…I LOVE a wide leg trouser, they’re a great alternative to dresses for nights out and special occasions. High waisted cuts teamed with heels can make legs appear Naomi Campbell long! The colour was super popular last Spring and it looks like its here to stay for SS18! Styling tip- Layer over a leopard print dress for bold colour and print clash heaven! I hope you have enjoyed my breakdown of my favourite trends for SS18! What trends are you loving?